Stephen Crombie at a CIO roundtable discussion in Wellington. 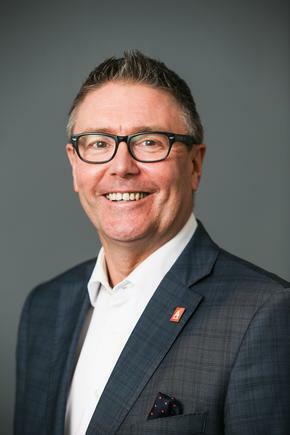 Stephen Crombie is now the deputy chief executive at the Ministry of Social Development, following more than two years as CEO at Education Payroll Ltd. Before this, Crombie was 2IC strategy and executive director; information, technology and systems at NZ Police. 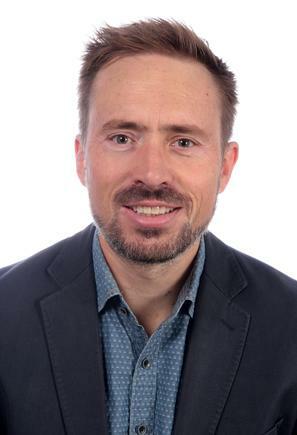 Andrew Goodin steps up from global manager information systems to acting chief digital officer at Zespri International, while the company is recruiting for the new executive role. 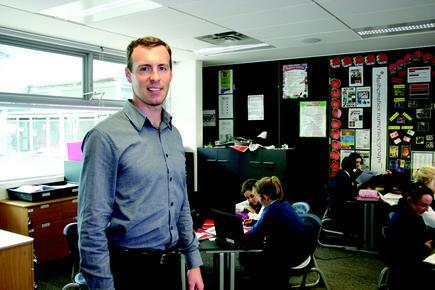 Jason MacDonald moves to Dunedin City Council as digital services manager. Before this, he was IS manager, faculty of engineering at the University of Auckland. Brett O’Riley joins the board of Wine Grenade. Wine Grenade commercialises IP from New Zealand’s Plant & Food Research in a connected device which allows winemakers to cost effectively replicate the traditional oak barrel ageing process by delivering precise amounts of oxygen through a permeable membrane - a process known as micro-oxygenation. 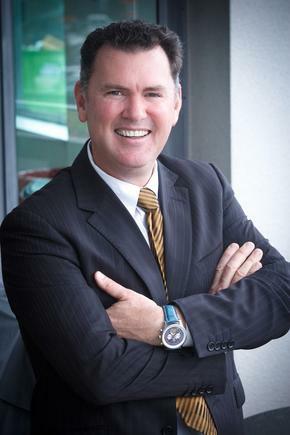 Riley was most recently CEO of Auckland’s economic growth agency ATEED for five years, and was previously deputy chief executive, business innovation and investments for the Ministry of Science and Innovation, and founding CEO of the NZICT Group (now called NZ Tech). 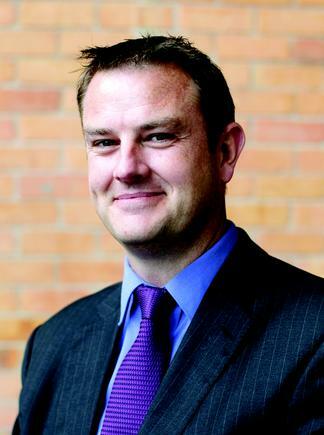 Garry Johnston joins Vodafone as business design and delivery manager at Vodafone. 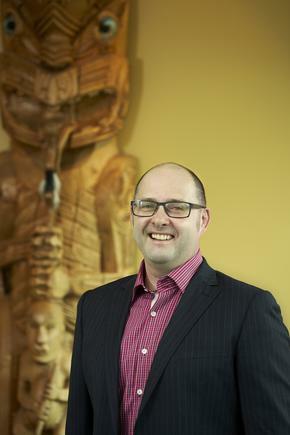 His previous roles include group chief executive at Vo2 Digital Thinking and executive director of information technology at Te Wānanga o Aotearoa. 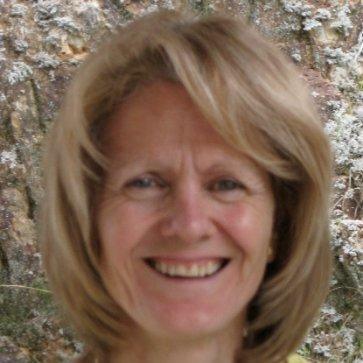 Carol Abernethy is now the chief technology officer at the Ministry of Health. Before this, she was head of specialist services at Public Trust. 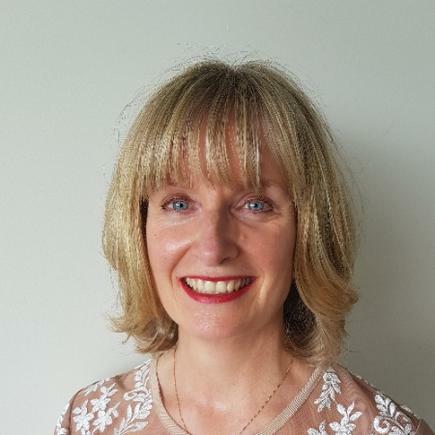 Carol Palmer moves to BDO as chief operating officer, following nearly six years as general manager corporate services at Serious Fraud Office. Garage Technology Ventures managing director Bill Reichert, future food technologist and agritech specialist Dr Rosie Bosworth and Hey You founder Rebekah Campbell have joined the international judging panel for the 2018 New Zealand Hi-Tech Awards. The other international judges are Claudia Batten, Katherine Corich, Pascal Finette, Pat Kenealy, Richard Keyse, Nick Lambert, Andy Lark, Richard Mander, Dr Catherine Mohr, Savannah Peterson and Rohit Shukla. 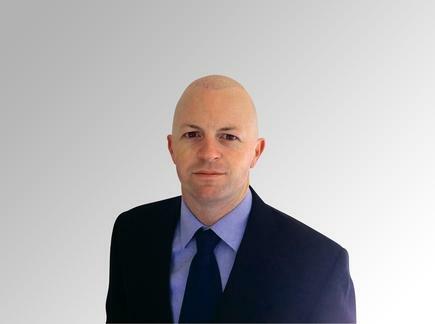 Adam Dodds, former research director channel strategies, alliances and brokerage at IDC NZ, is now the general manager of Brave New Coin. Hamish McNee, Matt Simpson and Daniel Larsen are now part of Microsoft’s specialist ISV Team, joining Ryan Tarak, senior partner development manager. “With a strong focus on Cloud, our new ISV team sees us continue to build a unique partner ecosystem that best meets the needs of New Zealand enterprises in all stages of digital transformation,” says Phil Goldie, partner director at Microsoft. Hamish McNee, Microsoft partner development manager, was most recently senior director of worldwide channels at Silicon Valley SaaS company Workspot. Matt Simpson, technical evangelist has been working at Microsoft as a cloud solution architect for the past two years. 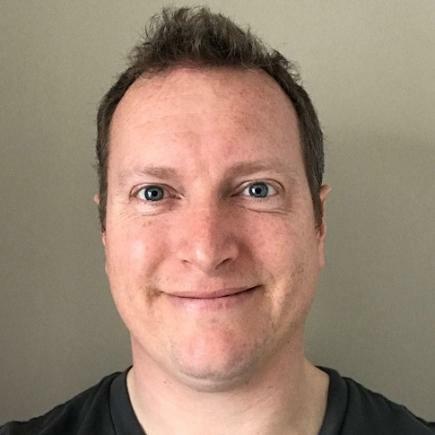 Daniel Larsen, senior technical evangelist, has also held software engineering and technology leadership roles with several New Zealand ISVs including Serato, Fraedom and Coretexa. 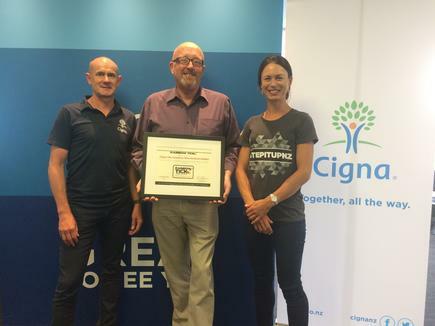 Mel MacPhee, head of human resources at Cigna says the company has joined a growing group of New Zealand businesses offering a safe and welcoming workplace for people of diverse gender and sexual orientation, as recognised by its achieving the Rainbow Tick accreditation. 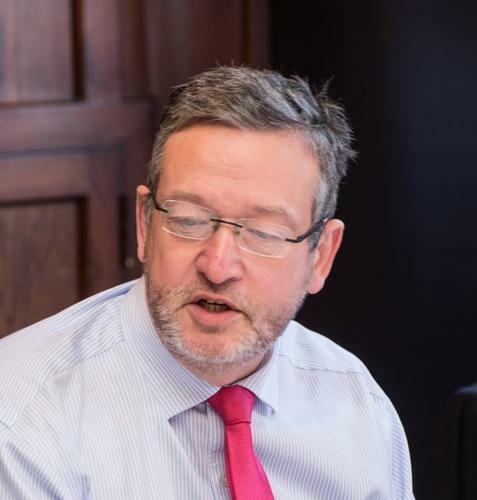 “Gaining this accreditation recognises our commitment to fostering a psychologically safe environment where you can be yourself and individual differences are valued,” says McPhee. The programme includes an annual audit to evaluate the business’s level of LGBTTI (lesbian, gay, bisexual, transgender, takatāpui and intersex) inclusion in internal policies and staff training, among others.